An impressive 3d rendering of shining spirals and sparkling nebulas spinning around in a dark violet universe. Hundreds of blurred stars turn around them in a mysterious way in seamless loops. 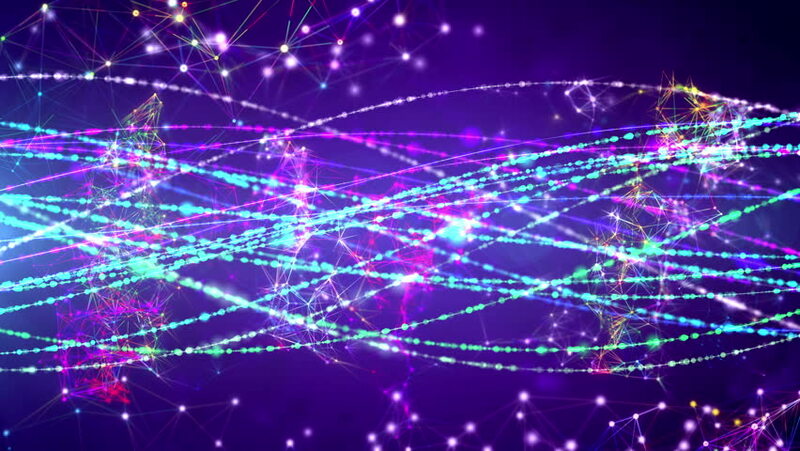 4k00:10A sci-fi 3d rendering of sparkling coils and shining constellations turning around in a dark violet galaxy. Thousands of blurred spots rotate around them in an enigmatic way in seamless loops.